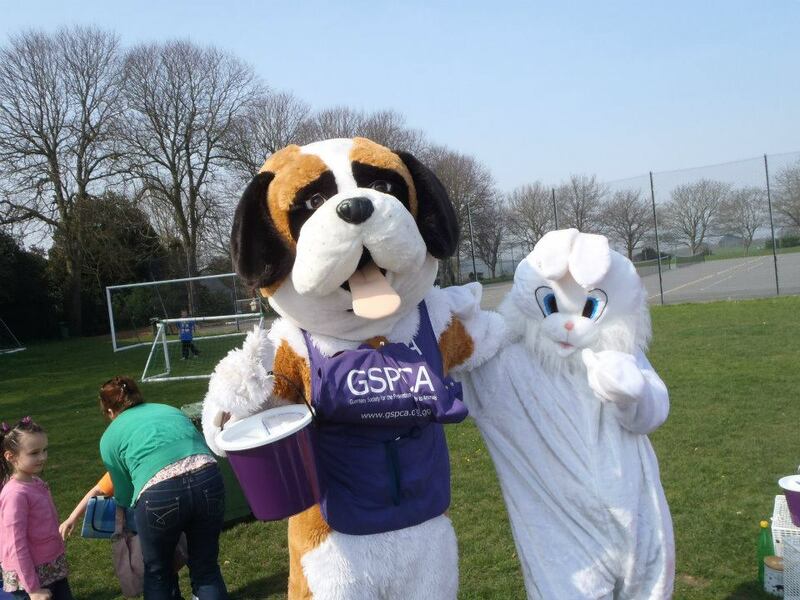 We are overjoyed to announce that Roary the Lion from Guernsey FC will be joining the GSPCA Animal Mascot team in the Giant Animal Mascot 5-a-side football taking place this Sunday from 2pm on the Crown Pier. With over 100 stalls signed up and final planning underway for the Animal Welfare Seafront Sunday on the 20th May you have just one month to sign up and get involved. We are hugely grateful to the Plough Inn and Ravenscroft who are putting in teams for the Animal Mascot 5-a-side fun football, but there is still time to get your team together.